In the winter, the rooves of the houses, perched nearly 600 metres above sea level on the banks of the Rio s'Adde, are white with snow: an enchanting scenario in the centre of the island. Macomer is a town with more than 10,000 inhabitants in the Marghine area, a cultural crossroads between north and south since antiquity. 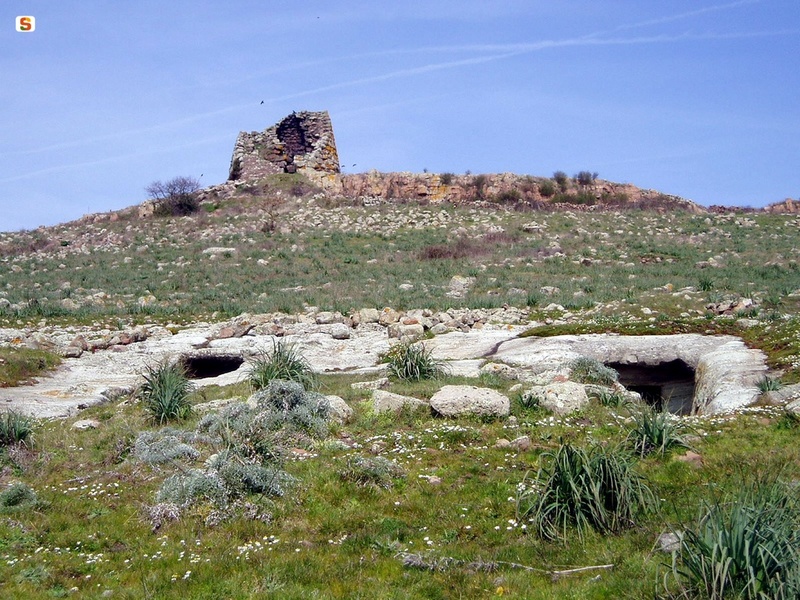 In 1478, the historical battle between Sardinians, led by Marquis Leonardo Alagon, and the Aragonese took place at the nearby Macomer castle (of which only ruins remain), ending the island's dreams of independence. Trade, dairy, textiles and waste disposal are the town's main activities. 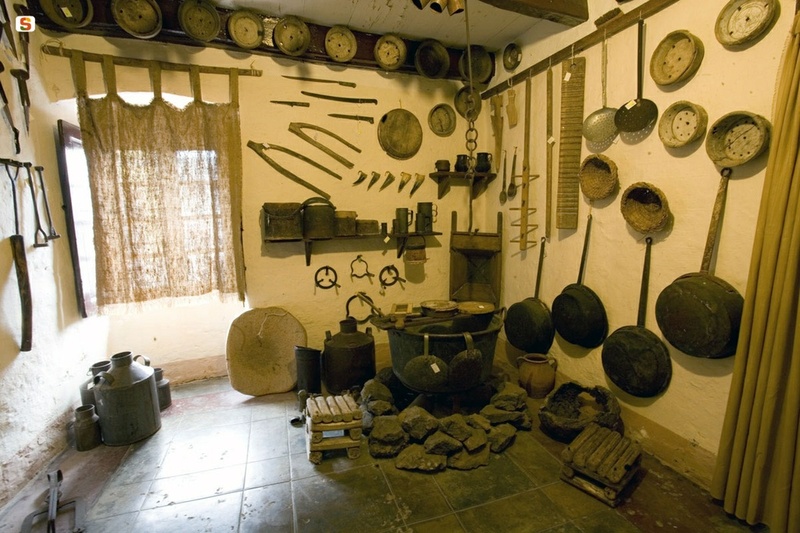 In the Le arti antiche museum, hosted in a 19th century aristocratic home, you can find out about its sheep-farming and craft traditions, which you can see first hand at the Macomer in Fiera market/fair. The houses in the old town hark back to the Spanish dominion, along with the parish church of San Pantaleo (1635), in a panoramic position, with three naves, a gabled portal and a belltower by Michele Puig (1573). Among the other churches, Nostra Signora d'Itria and the Vergine del Soccorso stand out with their Byzantine origins. Around the town, you can admire a variety of landscapes dotted with woodland: the plateaus of Campeda and Abbasanta, the Marghine mountain chain and Mount Sant'Antonio, where ancient oaks flourish. On the peak, a church is dedicated to the saint, who is celebrated in mid-June. Don't miss the Book Fair, the main regional event of its kind. 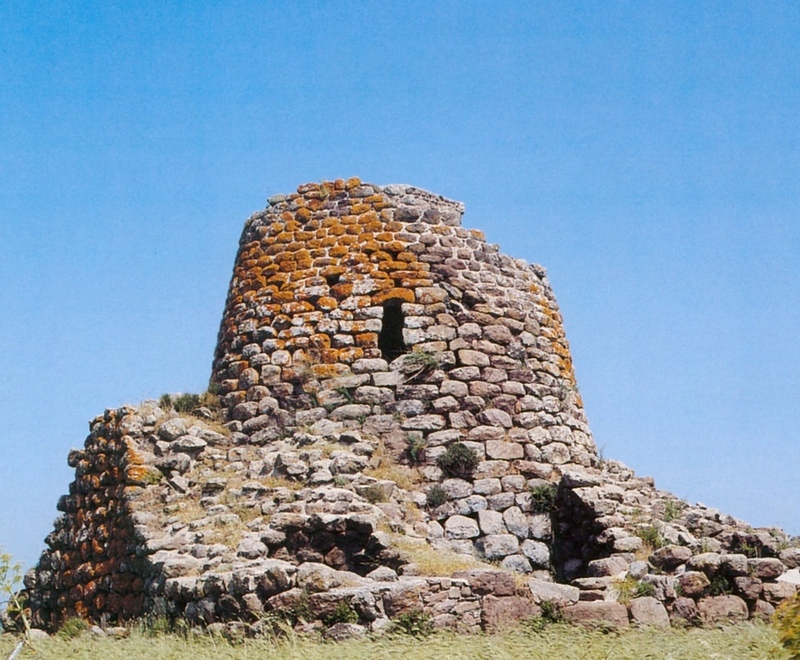 The town could originally have been the location of Macopsissa, a Punic city mentioned by Ptolemy (2nd century AD). 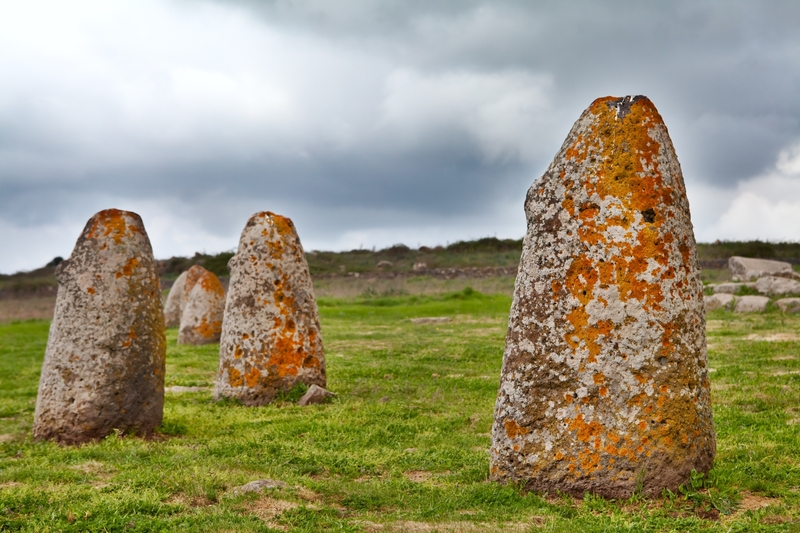 In the Roman period, the town was a strategic point for travel: it is no coincidence that the remains are all traces of roads, with ballast and six milestones, two of which are kept in the G.A. Sanna Museum in Sassari. The Macomer area has been settled since prehistoric times: in the Marras caves, a 14 cm high statue of the Mother goddess was found in 1949, named the "Venus of Macomer", dating back to the late Palaeolithic and now kept at the National Archaeological Museum in Cagliari. 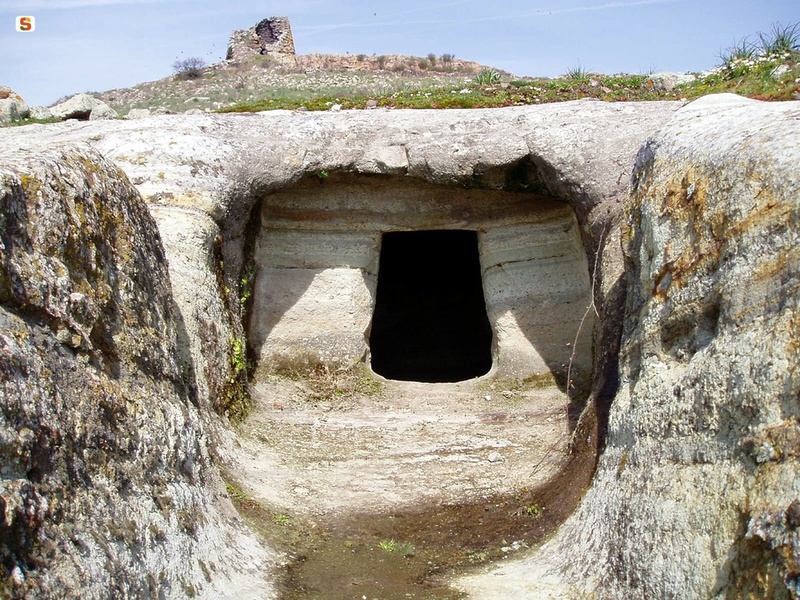 The four domus de Janas dug out of the limestone in the Filigosa necropolis date from the Eneolithic (early 2nd millennium BC), for which the Filigosa-Abealzu culture was named. 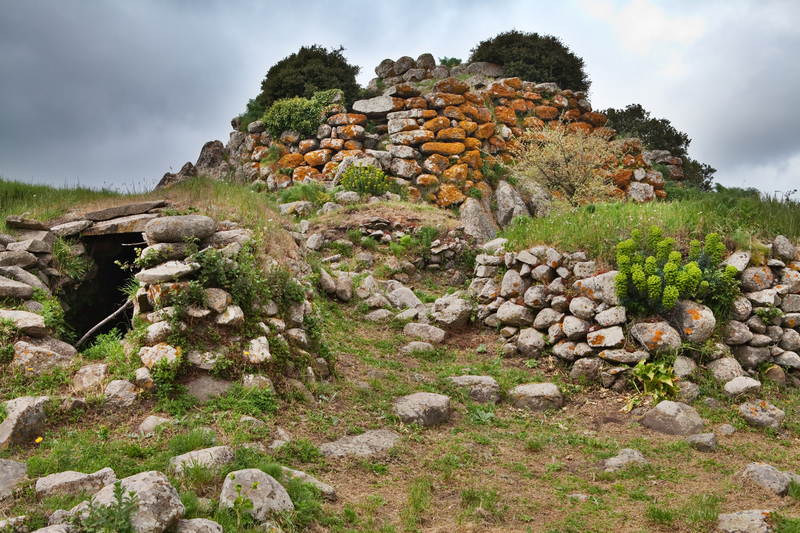 The Ruju nuraghe is found on the slopes of the same hill, with a single tower measuring 13 metres in diameter. 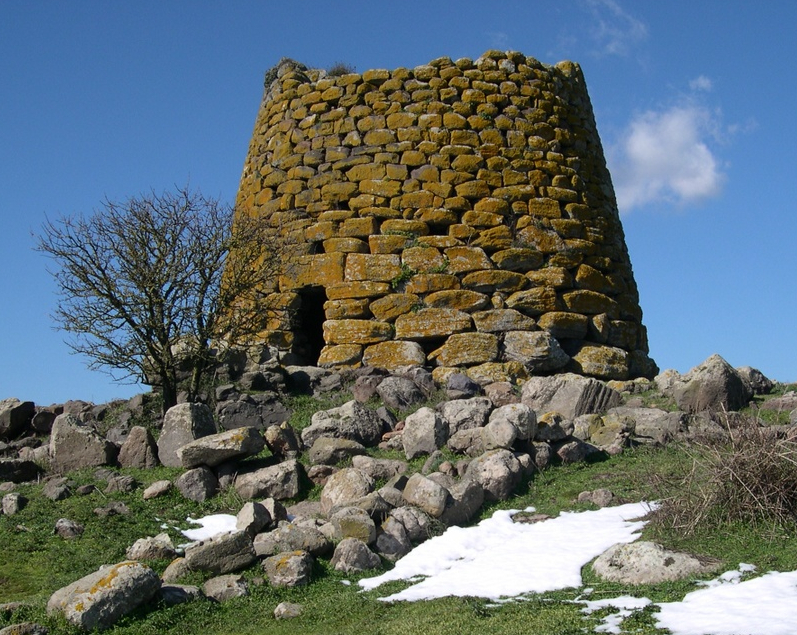 It is one of the numerous nuraghic remains near the town, including the burial complex of Perdas de Tamuli, the Giants' Tomb of Puttu 'e Oes, and above all the impressive Santa Barbara nuraghe, formed of a central tower, 15 metres high, a bastion with four towers, and a large surrounding village: one of the most important prehistoric heritage sites on the island.